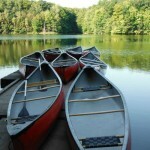 Experience the tranquility of northern Ontario at Deer Creek Conservation Area. 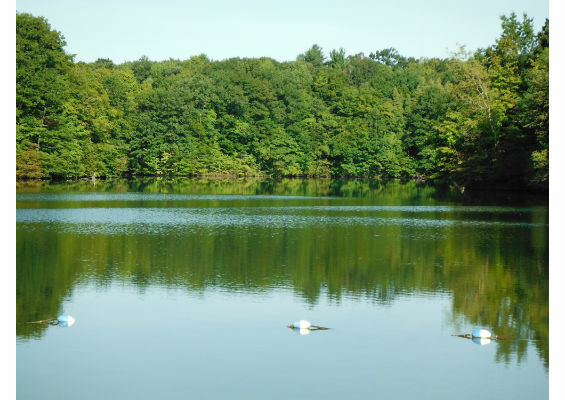 The 80-acre reservoir is the focal point of this 250-acre park that is owned and operated by the Long Point Region Conservation Authority. A variety of wildlife makes the conservation area home. 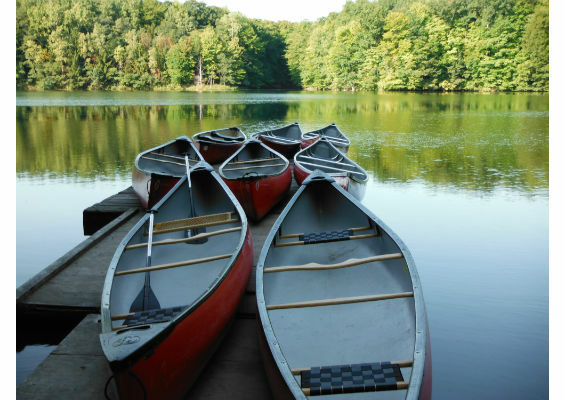 While paddling on the reservoir, look for bald eagles and beavers. 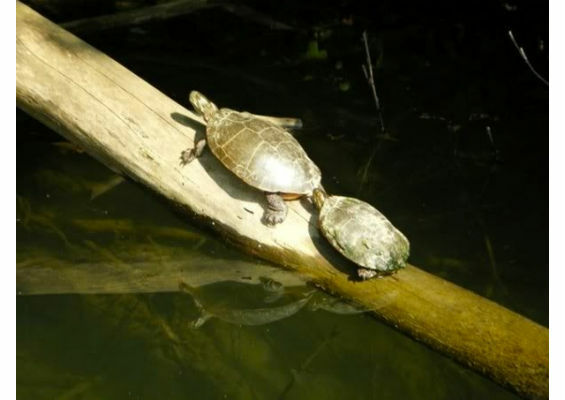 On a sunny day, you can spot turtles basking on exposed logs in the reservoir and the many inlets. 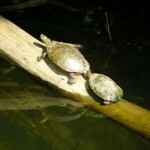 Basking on logs and rocks allows these cold-blooded reptiles to use the sun to warm their bodies. Deer Creek Reservoir is one of the premier inland fishing spots and is home to an array of fish species. 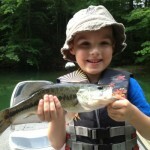 Everyone can enjoy the excitement of awaiting a bite from trout, bass, perch or bluegill. 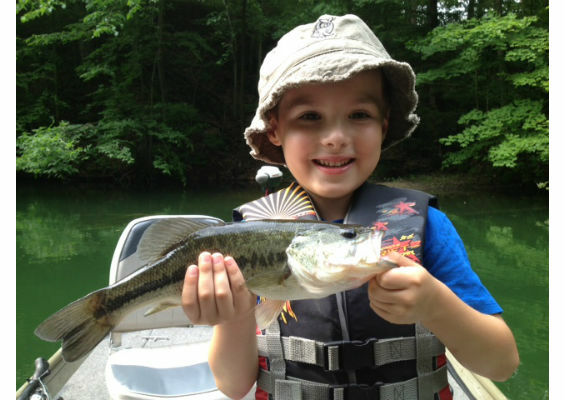 Anglers can fish from shore or on the reservoir, with non-motorized boats or electric motors only permitted. 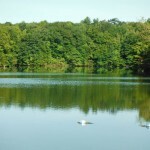 Several species of Ontario turtles nest from late May to early July, digging their nest in loamy or sandy soil in sunny areas similar to what you will see at Deer Creek. Most hatchlings emerge in the fall but some species overwinter in the nest and emerge the following spring.